Febuarary 27th 2015 sees Rasta Vibez third release - 'The Herbalist EP' including 'Herbalist' by Mystic Pulse and 'Legalize It' by PIXEL! As with their previous releases, Rasta Vibez haven't held back on treating us to some great looking new Vinyl! This release comes as a hand-stamped 10" pressed on RED VINYL for all those vinyl addicts out there! 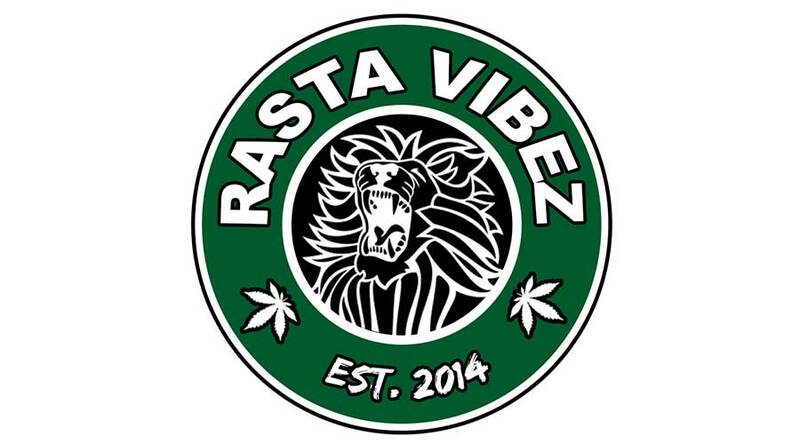 To find out more about Rasta Vibez and what vinyl treats they have in store for us, check out their new Facebook page below.